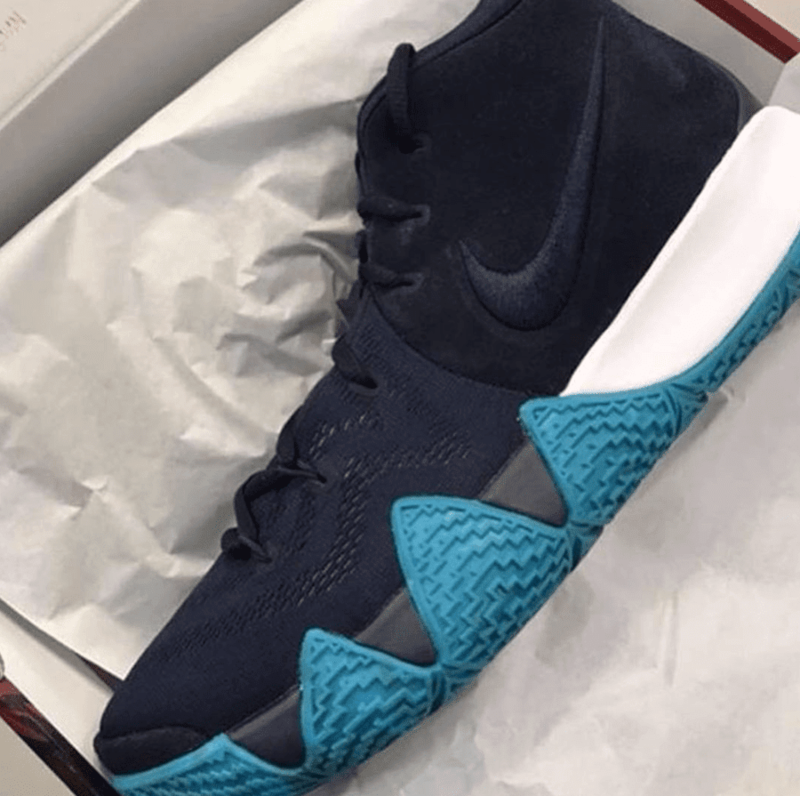 Fans of Kyrie will have a merry Christmas indeed, as his 4th signature sneaker will drop on December 20. This particular colorway features black upper which is a combination of an engineered mesh and nubuck. I think this is a synthetic nubuck because the price point of the shoe isn't that high. But in case they use a nice premium nubuck then more plus points to Nike for that. A combination of white midsole at the heel and black in the forefoot area. 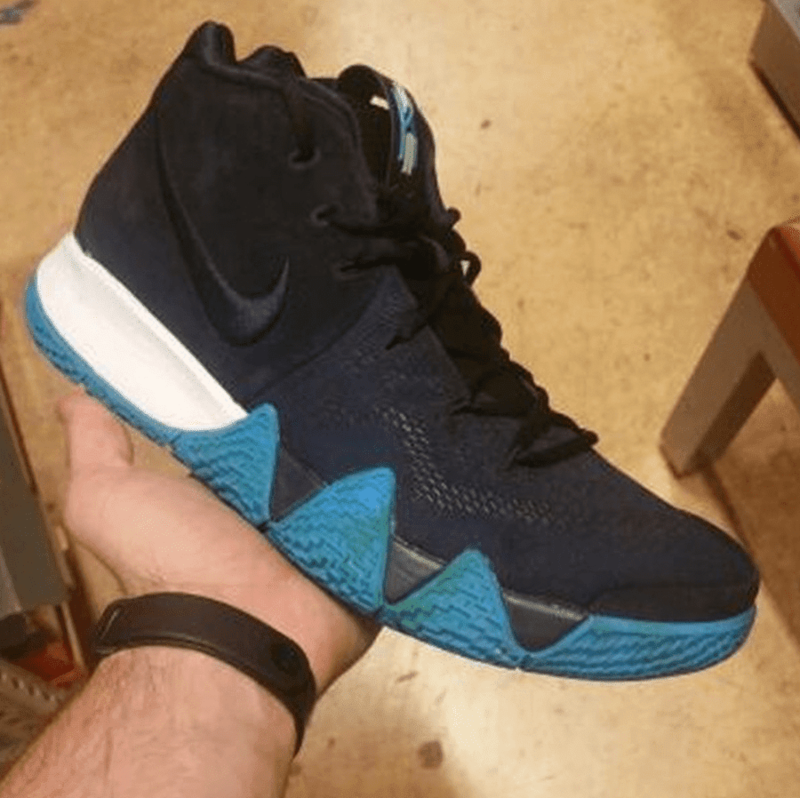 Just like the Kyrie 2 and 3, this will feature a heel Zoom Air. 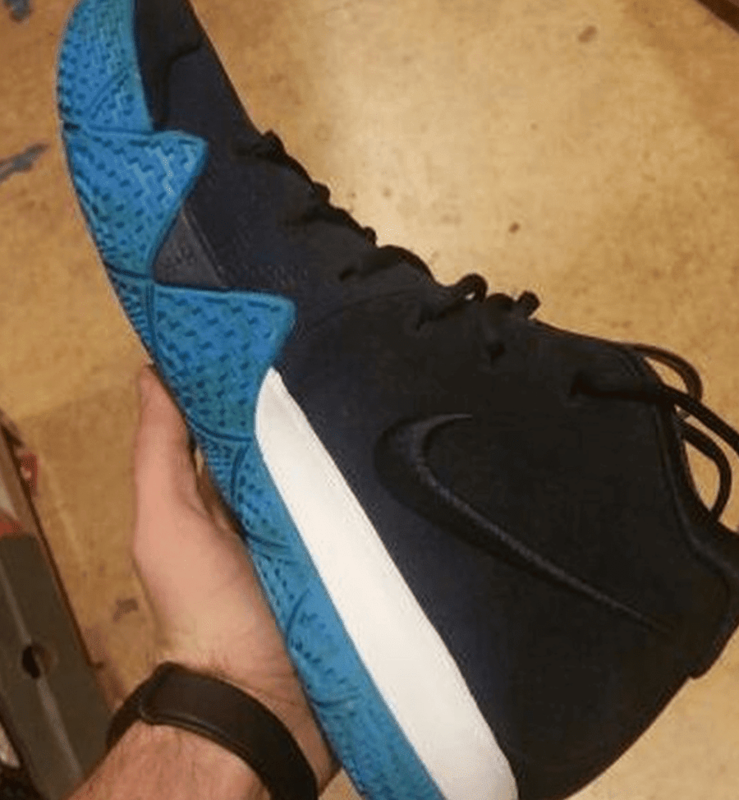 The solid rubber outsole is similar to teal but they are going with racer blue for that specific color palette. 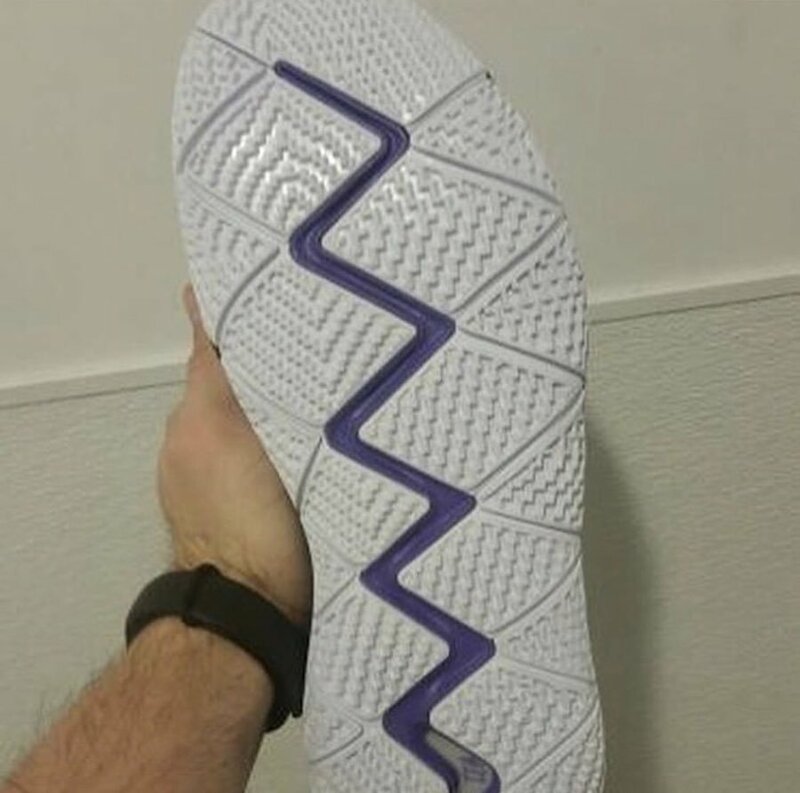 Also, it has an aggressive pattern with a portion of the outsole extending to the midsole area for multi-directional grip keeping you covered with most cuts, jabs, crossovers, curls, whatever. And hopefully, the rubber would be durable enough for outdoor use as well. As I said, December 4, 2017 is the shoe's release date so be sure to check your nearest Nike store around that time if you are planning to get a pair.